Festival Mall is celebrating the International Women’s Month with a showcase of that one item that makes the hearts of many girls of all ages aflutter– dolls! 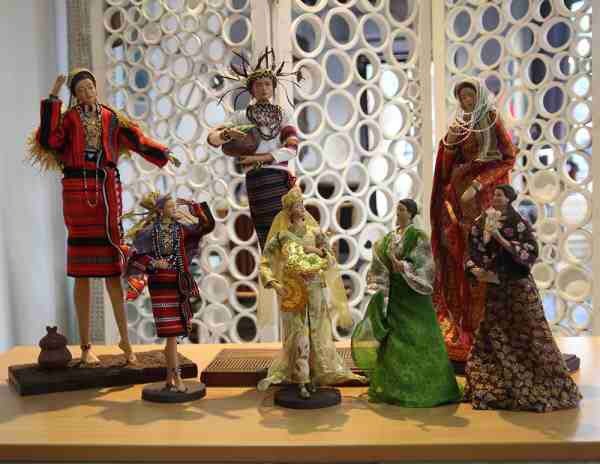 More than a dozen exquisite Nenita and Ninay dolls, dressed in their best Filipiniana finery, will be on exhibit at Festival Mall’s Expansion Hall, Upper Ground Floor, Expansion Wing, from March 8 to 18. 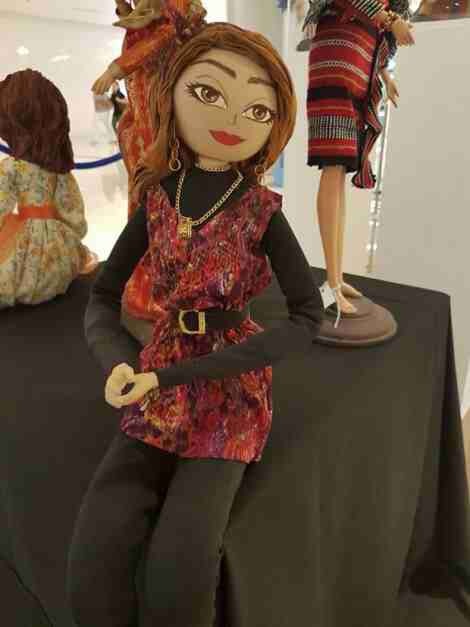 The brainchild of fashion designer Patis Tesoro and the BSK, the Nenita (6-inch dolls worth P3,500.00) and Ninay (18-inch dolls worth P5,000.00) dolls are created with the desire to preserve the richness and beauty of Filipiniana fashion. 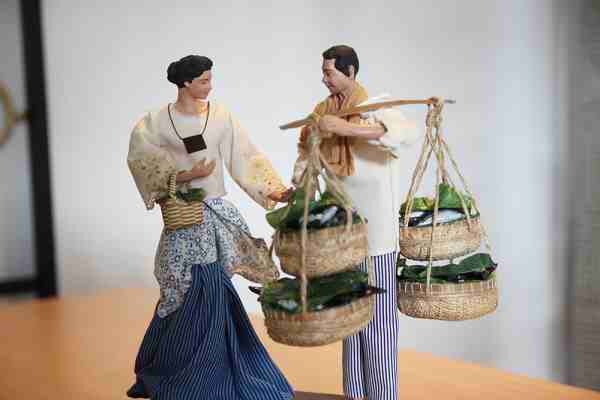 Lookingat the dolls is like flipping through the pages of a history book, where the Filipinas’ way of dressing is documented with utmost care and in exact detail. All dolls are made by hand through a 12-step process that requires six pairs of hands to accomplish, with each doll’s face hand-painted by BSK’s in-house artists. 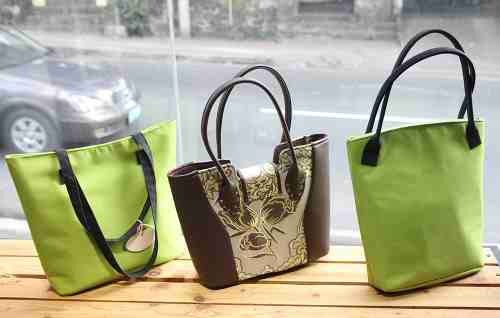 In 2013 the Kikay dolls (P1,750.00), a more playful and youthful collection than the Nenita and Ninay, were added to BSK’s roster of products to cater to the millennial audience. 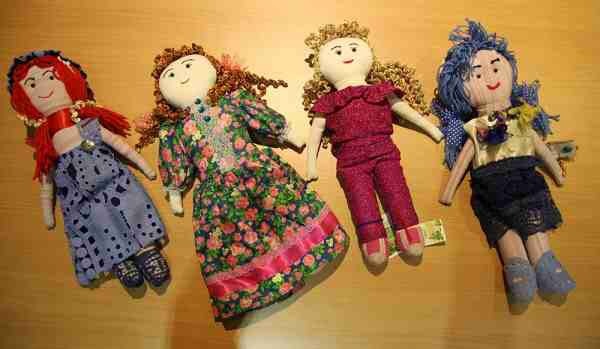 BSK also takes orders for custom-made dolls, with custom face molds. 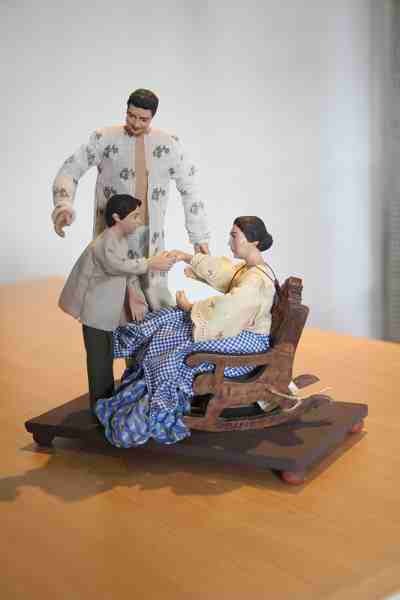 Among past clients who have had custom-made dolls made for them include Senator Loren Legarda, and former President Joseph Estrada. Festival Mall is a Filinvest Lifemall and a premier development in Filinvest City, Alabang, Muntinlupa City. It is the only mall with six anchor stores: Landmark, Shopwise Supercenter, SaveMore, Robinsons Department Store, Ace Hardware and Handyman. It has over 700 shops, almost 4,000 parking slots, various food outlets, and indoor amusement rides.